When I embarked on my vegan journey, I simultaneously vowed to become more healthy overall. One thing I really wanted to improve was my water intake. I used to drink barely any water (or fluids in general) throughout the day, and regularly had headaches and felt deflated. I knew that I had to drink more water, but for some reason it always seemed too big of a task to complete. It sounds a bit stupid, because drinking water really isn’t so hard. It’s just a matter of incorporating it into your routine. For the last month and a half, my daily water intake has drastically increased. Every morning, before eating anything, I drink a liter of water. 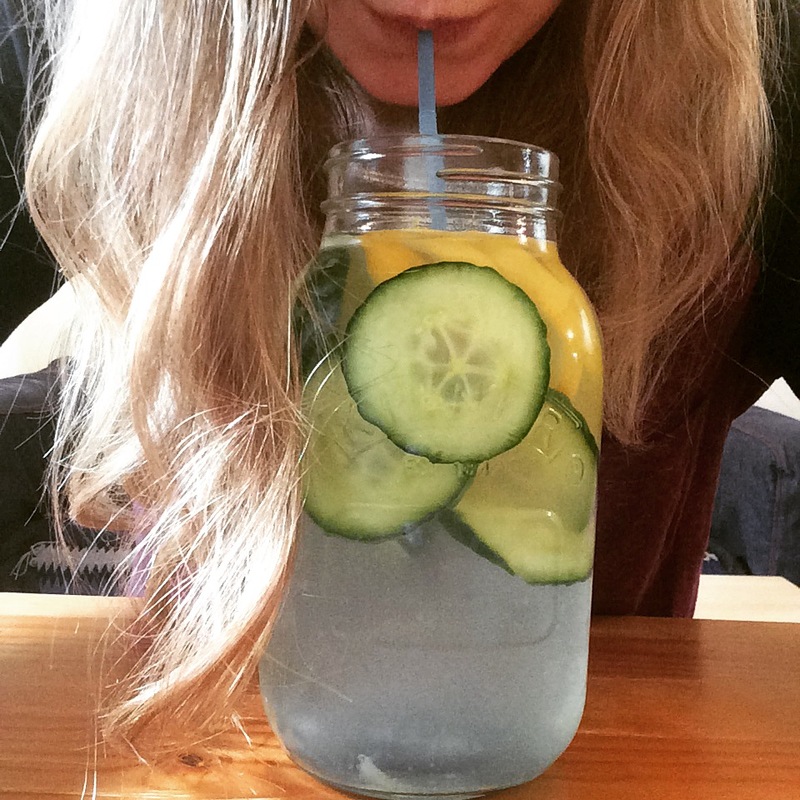 From there on, I drink at least 2 – 3 more liters throughout the day. It’s second nature to me now; I constantly have water next to me to sip on. I now barely have a headache, I feel more energized, and even my skin is clearing up. One trick I use to consume more water is to naturally flavor water with fruit. Drinking plain water all day can be boring, and it’s easy to be tempted to drink juice, squash, or soda instead when you’re thirsty. This isn’t the healthiest option, as these drinks are usually laden with sugar. Instead, flavor your water naturally: with fruit. The result is a super tasty and super healthy drink. So today I am sharing some of my favorite combo’s. All of these drinks I prepare the night before, so that the water becomes packed with flavor overnight! 1) Mixed forest berries. I use frozen berries for this (I buy a pack of frozen mixed berries) and combine a handful of these berries with a liter of water. 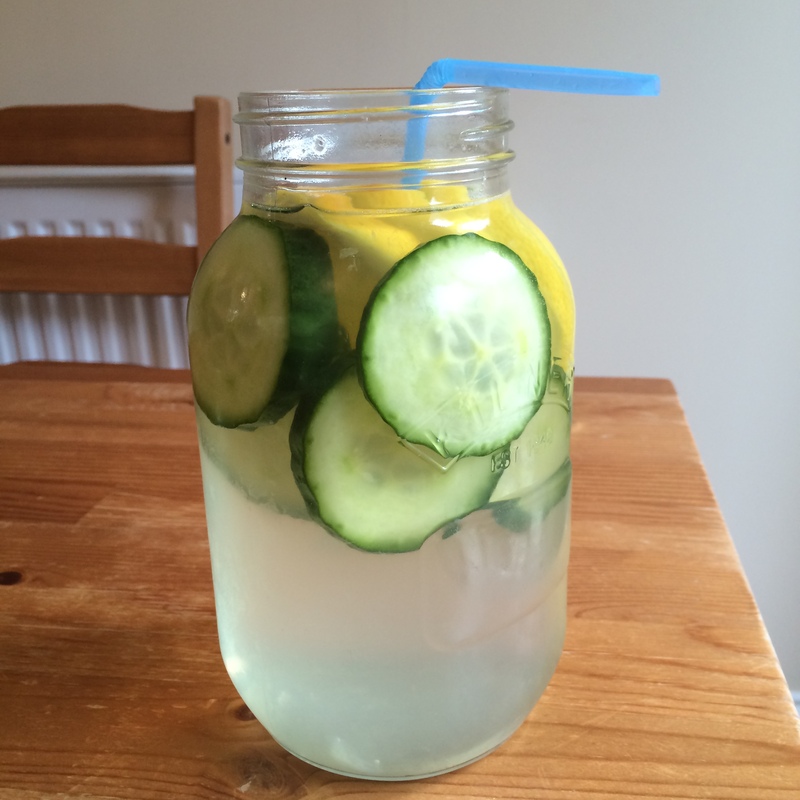 2) Lemon and cucumber. This is by far one of the most refreshing drinks I have ever had. The cucumber flavor is strong, and mixed with the lime, creates a delicious drink to enjoy after a long day at work or school. 3) Raspberry lemonade. 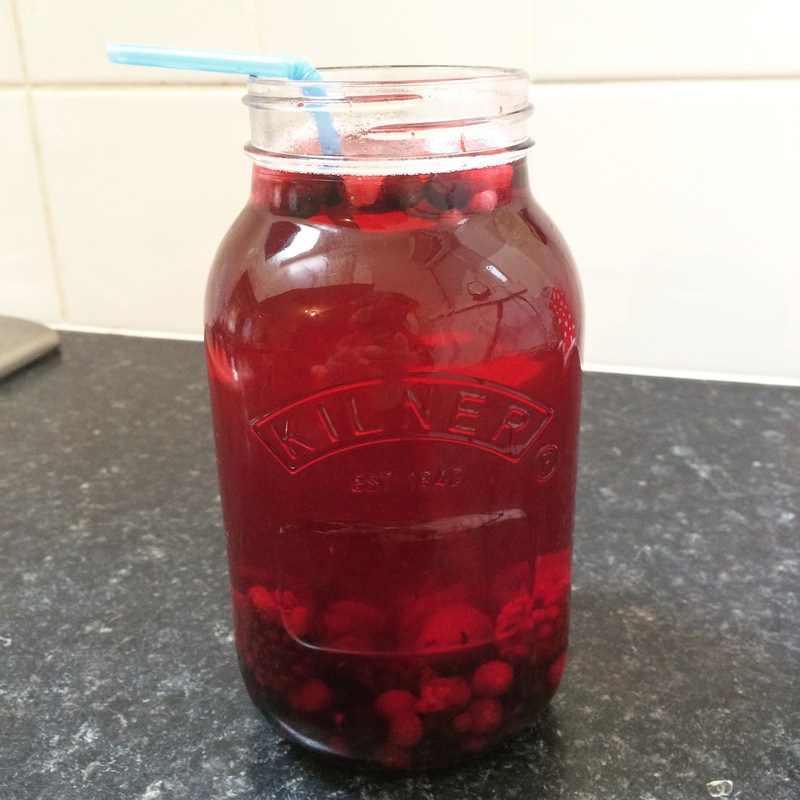 I mix a handful of frozen raspberries with half a lemon, and the result is a delicious summery drink. 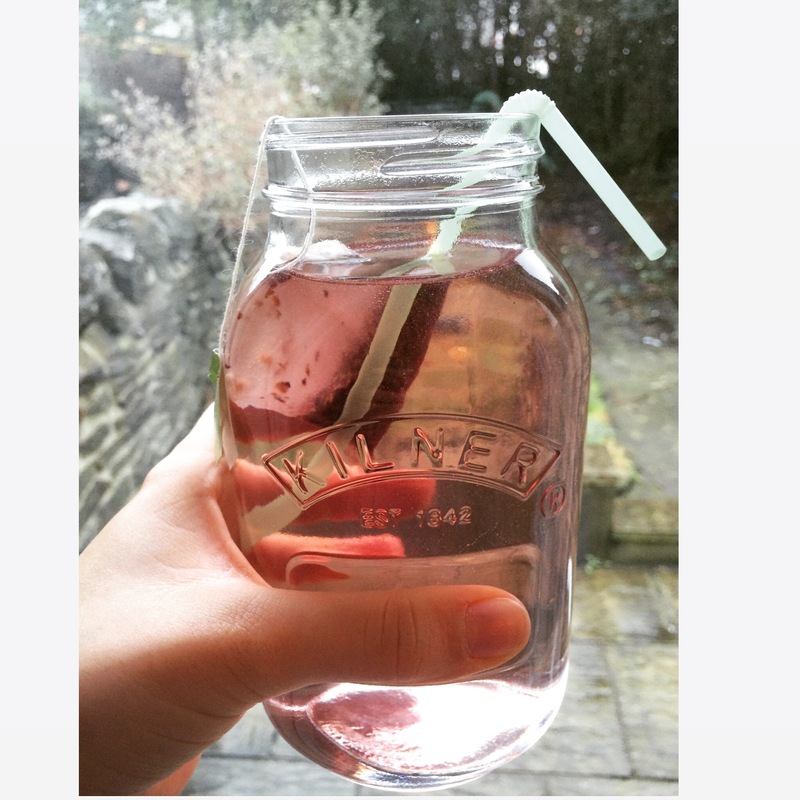 This tastes so much better than bottled raspberry lemonade, and it’s 100% guilt free! 4) Cold brew tea. This is a fruit flavored water, but it is equally as yummy. If you’re a iced tea fan, try making this instead of drinking it out of a can. Let a tea bag soak in water overnight, and to add extra flavor, add some slices of lemon. 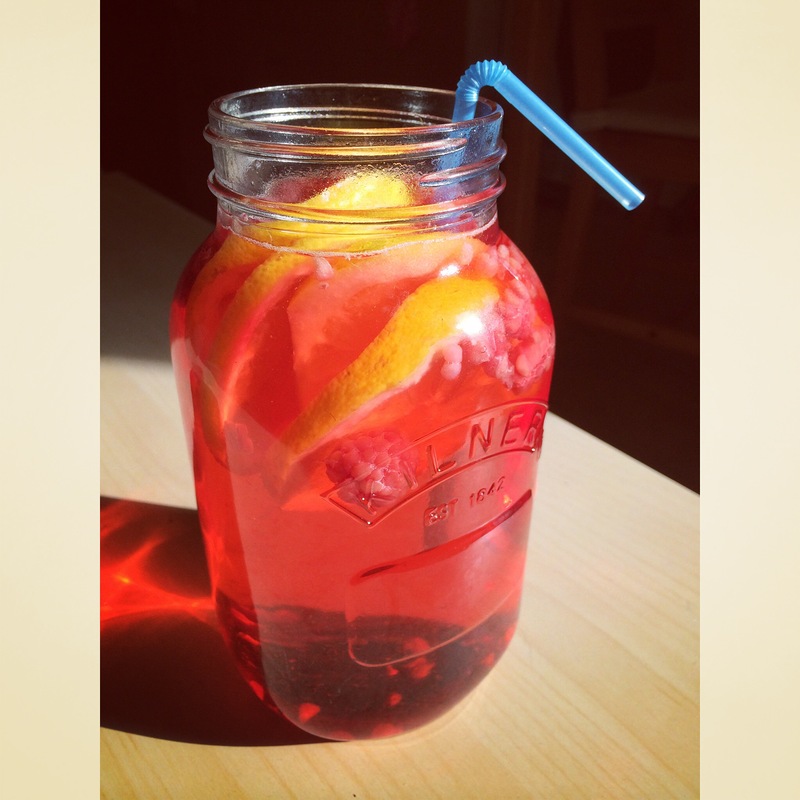 What are your favorite combinations for flavored water? I had to google “squash drink,” I didn’t even know that was a thing! These look lovely.